I found this example of a small win for the customer in a cafe in Hawaii. 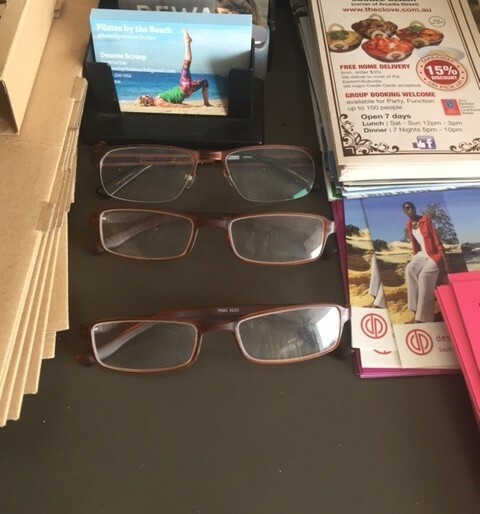 At the counter were a range of reading glasses that customers could borrow. It’s a lovely thoughtful gesture. I am always losing or misplacing my glasses. It also encourages the customer to stay longer and perhaps order more. It’s a small win for the customer and the business.